Microsoft’s line of computers consist of several form factors: Surface Pro, Surface Book and Surface Studio launched in October of 2016. The company has been pushing the innovation button regularly, introducing major designs, inspiring and encouraging hardware vendors to push the limits of the PC form factor into new experiences. Now it looks like Microsoft is expanding the family by going back to a familiar design. Pictures of the new laptop, which looks almost like a MacBook Air, showed up this evening, thanks to serial leaker walkingcat on Twitter. Below are some pictures of the new device. 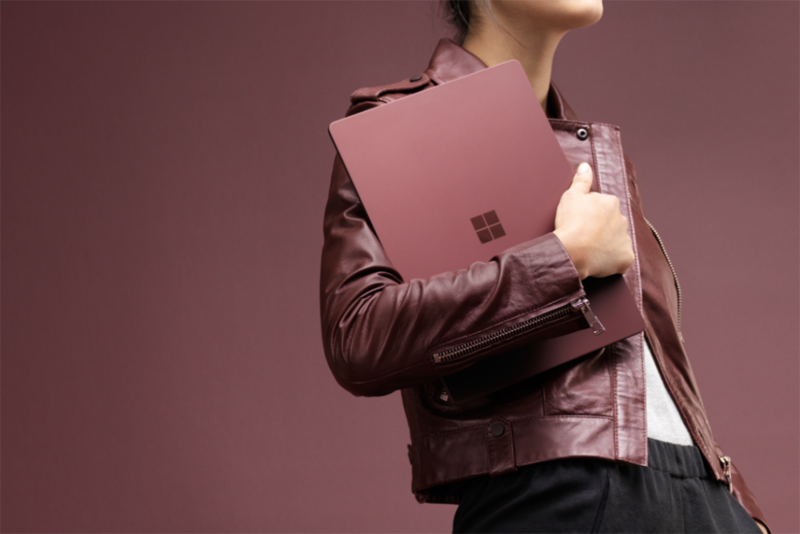 Update: You can now pre-order the new Surface Laptops here. 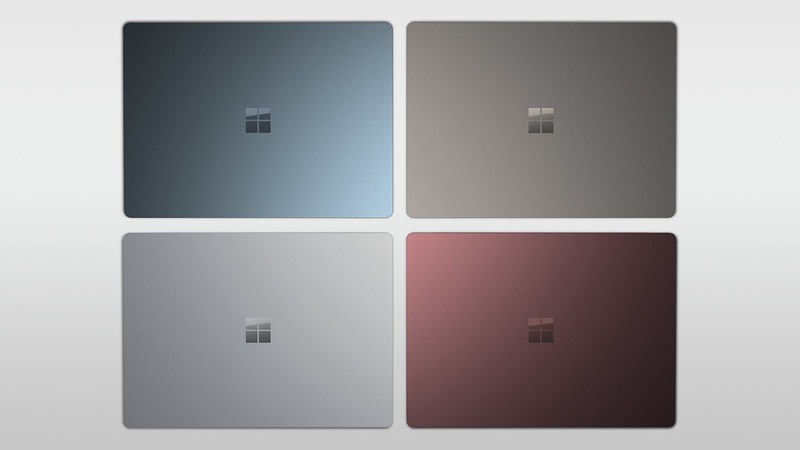 The new Surface laptop comes in several colors: graphite gold, burgundy, colbalt blue and platinum. 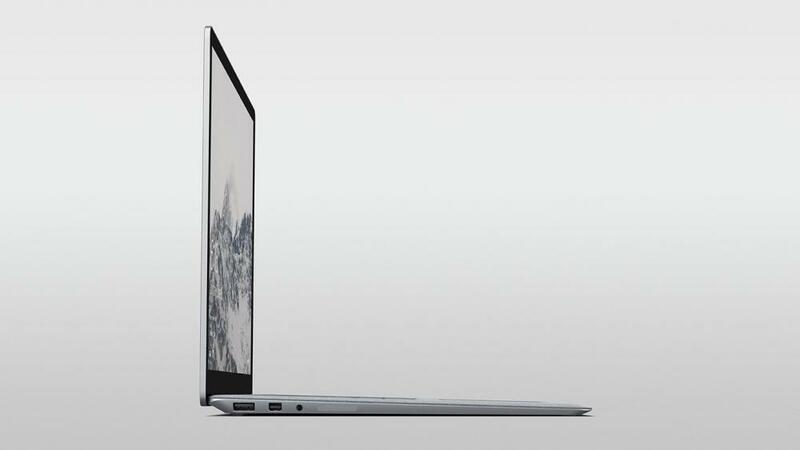 Using a tapered design, the Surface laptop features a standard USB A (no USB-C unfortunately), mini-display port, audio jack and SD card reader. Rumors suggest the Surface laptop has a 13.5 inch pixel sense display. It's likely Microsoft will include support for standard Windows 10 hero features such as Windows Hello, Touch Support and inking. Its a part of the family, so, users shouldn't expect anything less. 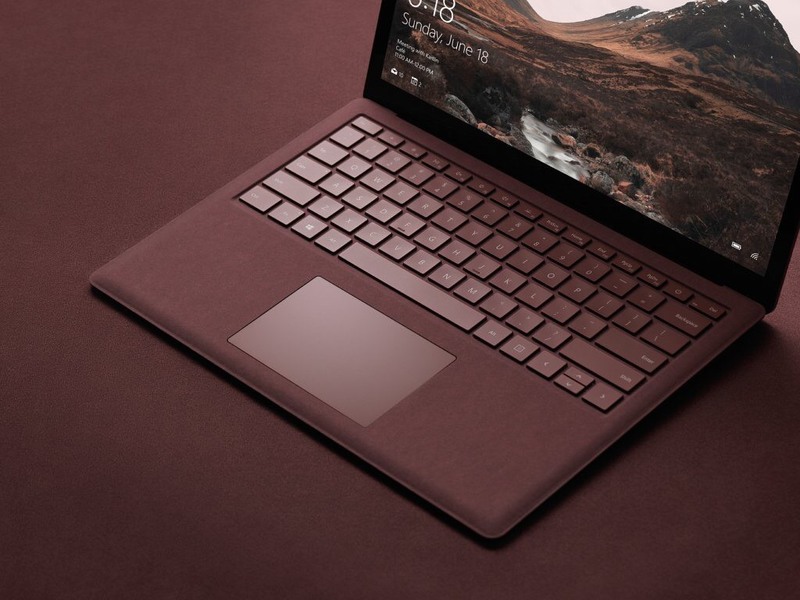 Sparking of Windows 10, the new Surface laptop is expected to come preinstalled with a special edition of Windows 10 based on the Creators Update called Windows 10 Cloud. This release is engineered to compete with Chrome OS in several areas such as fast boot, long battery life and easier management for school administrators. 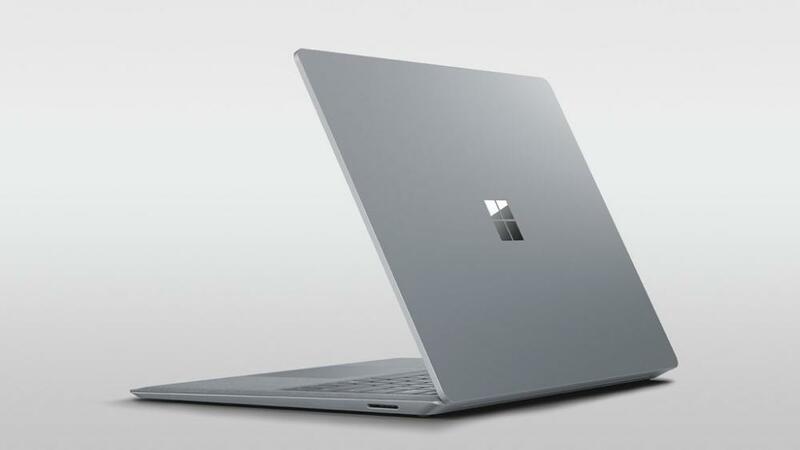 Yes, the Surface laptop is expected to target the education market, where Google Chromebooks have made significant inroads since their launch in 2010. Unique to Windows 10 Cloud is its inability to run classic desktop apps out of the box. 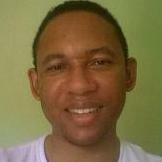 Instead, users will be directed to the Windows Store to download apps only. Users not receptive to the change will be able to perform an Easy Upgrade to Windows 10 Pro for more functionality. There still some unknowns, yes, it will likely come standard with flash storage, but how much? Price is always an issue and Chromebooks have been very attractive due to their pricing. Microsoft will live stream tomorrows education event revealing all the details. 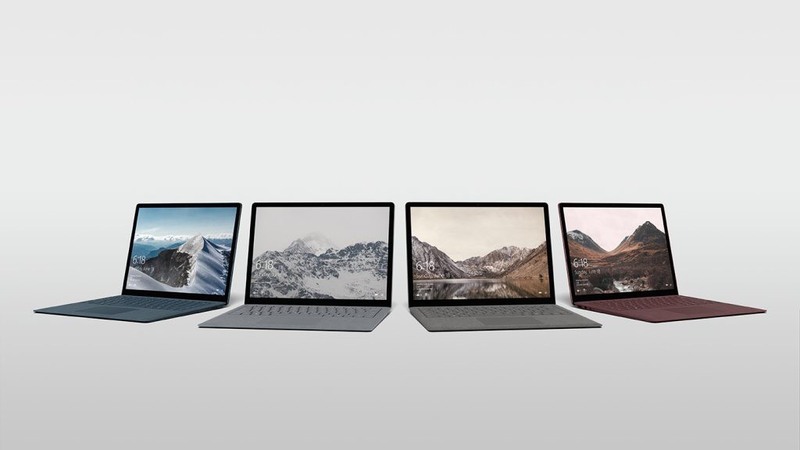 The laptops look good and it further shows Microsoft’s commitment to hardware and I don’t blame them in an industry where once loyal OEMs now produce Chromebooks. 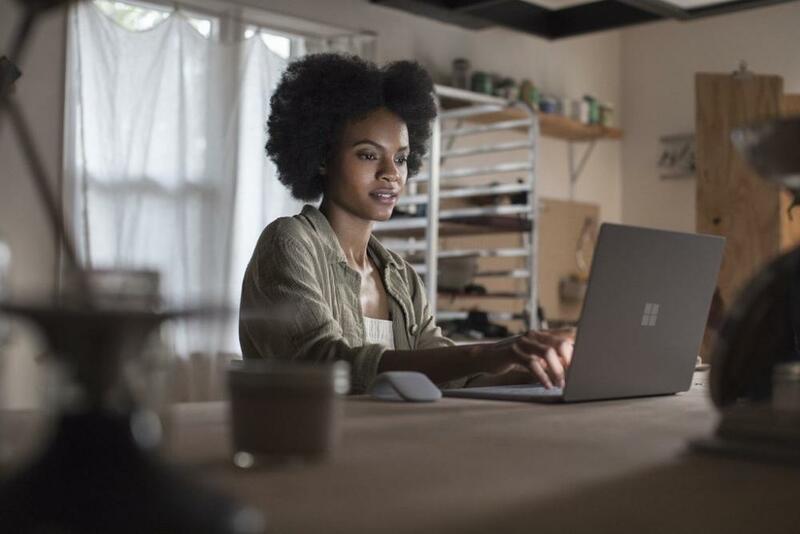 This is Microsoft showing that Windows 10 laptops can look just as good, include innovative features and offer more value in comparison to a MacBook.